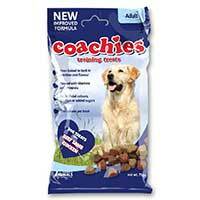 We supply a wide range of pet dog training equipment and agility equipment for pets. Dogs can bark for a lot of reasons — trying to tell you something, communicating with other dogs or expressing emotion. Dogs bark when they are hungry, sad, bored, lonely, sick, seeking attention, or want to go for a walk. 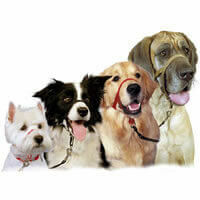 If your dog is constantly barking and annoying the neighbours we have anti-barking solutions including bark collars. Dog brain training and brain stimulation is important for your dog’s overall well-being too. 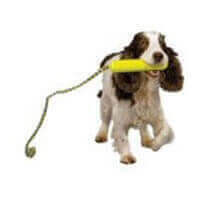 Mental exercise dog toys available from PetBliss include the Casino dog toy game for training. With this interactive dog toy there’s loads of fun to be had watching your pet dog figure out how to remove the bones and open sliding compartments to reveal hidden treats. 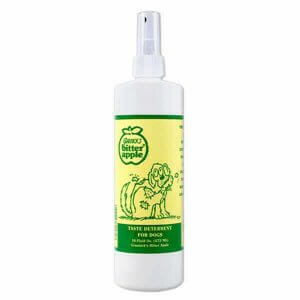 With our anti-chew product you simply spray on items such as skirting boards, furniture and their bedding to stop them chewing, and our dog (and cat) repellent helps stop dogs from urinating in certain areas. 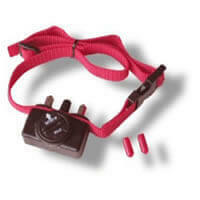 We also supply training harnesses and leads. 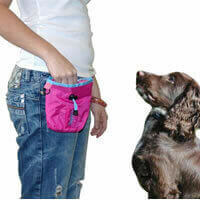 Our Halti, Lupi and Walkrite leads will stop your dog pulling on the lead when used properly.